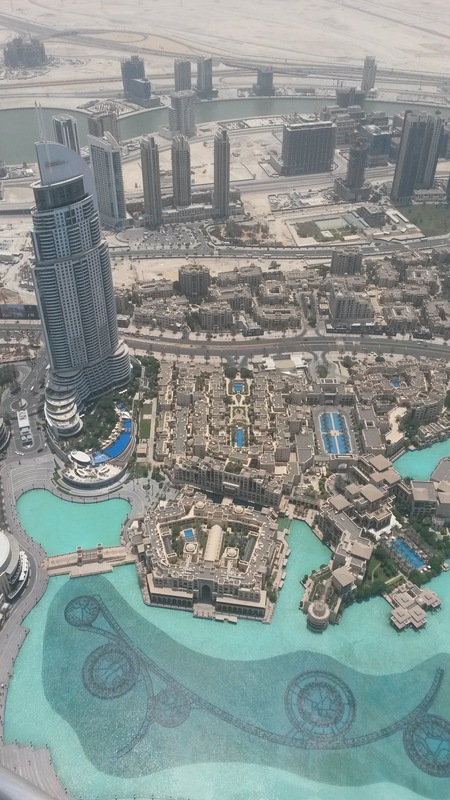 Looking across Dubai, towards the sea, from my 59th floor hotel room, I really do wonder how it all went so wrong. Back in the 1990s, prior to the commencement of development, there was opportunity, vision and resources. Dubai was a blank canvass and any of a number of different approaches could have been taken. In many ways, Dubai’s problems can be summed up by a quick glance at Al Yaquob Tower on the city’s main drag, Sheikh Zayed Road. The building is a 69-storey, 328m high, replica of Westminster’s Elizabeth Tower (AKA Big Ben). This building belongs in Las Vegas, and its developer belongs in the real Big Ben’s first floor prison room. Such structures are not constructed in serious places, nor are hotels called ‘Atlantis’ or others claiming to be 7* (there is no such thing). Dubai doesn’t suffer from crassness alone. Many schoolboy infrastructure errors have been made as well. They built roads everywhere but forgot about pavements. One particular four-lane highway springs up from nowhere and leaves pedestrians stranded on one side. Along similar lines, there are hundreds of miles of coastline but few public beaches. Indeed, the tens of miles of brand new waterfront that were created as part of the famous man-made Palm islands contain not a single public beach. And, to top it all off, there is so little greenery that one wonders how Dubai manages to use more water per head than anywhere else in the world. 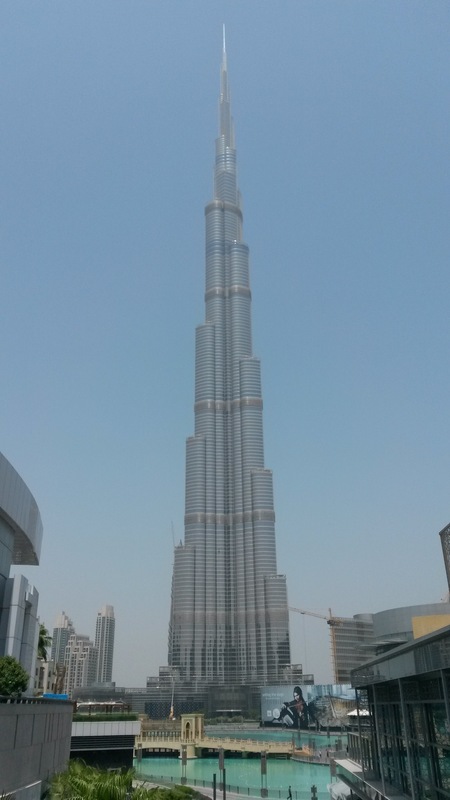 In Dubai’s favour, it is home to the tallest man-made structure on the planet, the Burj Khalifa, which offers a sparkling finger to the trash around it. It achieved this record on 1st September 2008 when it surpassed Warsaw Radio Mast at 688m after taking every other record (tallest proper building, highest top floor, etc) on the way. It topped out at 829.8m in 2009 and ended up being named ‘Khalifa’ (‘burj’ means ‘tower’) after the ruler of neighbouring Abu Dhabi which bailed out Dubai earlier in its ongoing financial crisis. If the tacky Dubai Mall (biggest shopping centre in the world, of course) was removed from its base, the finished product would be close to perfection. Like so many who played Sim City as a child, I would relish the opportunity to build a city from scratch. But with real buildings, using real money, I would think a lot more before clicking that mouse.